A distinct blend of soulful melody mixed with intricate harmony creates the dynamic inspirational sound of Just Friends. The vision of this ensemble of friends is to encourage the hearts and minds of all people while sharing the life changing musical message of The Gospel. Just Friends consists of: Gus Lacy, Charles Lacy, Janice Gilmore, Patricia Hill, Lorie Smith, Joni Montgomery, and the Chicago’s very own Maestro Richard Gibbs. 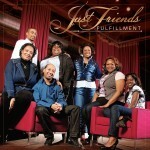 Similar to the history of many Gospel artist, Just Friends began singing background and performing with many well known Gospel Artists over the years. The group is recognized as the Chicago area background vocals for world renowned gospel legends, The Caravans. You can hear their smooth vocals on The Caravans Stellar and Grammy nominated CD entitled “Paved The Way” (Malaco Records). 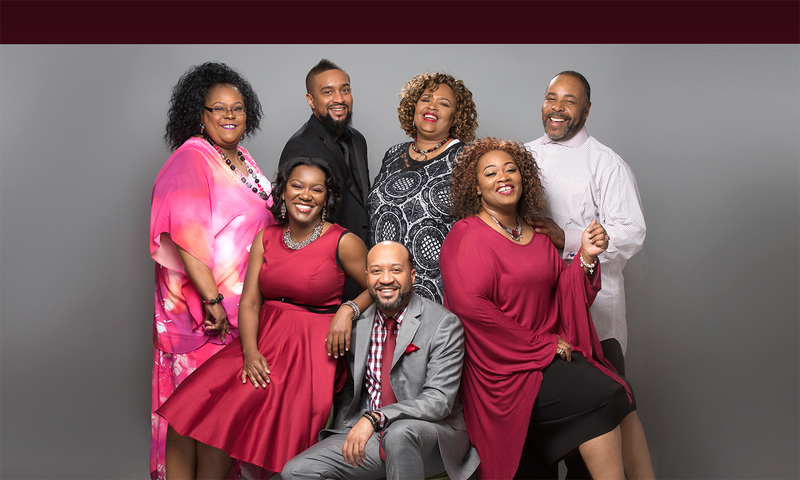 The group has also been featured at the Chicago Gospel Music Festival in Millennium Park where they were able to share their music with millions of Gospel music lovers. The group released their freshman CD entitled “Fulfillment” (Lacy Boys Music) an independent project and reviews have acclaimed “I Will Praise and Worship You” and “Set This Place on Fire” as dynamic, refreshing songs filled with energy and harmony. Set for release in Fall of 2018 is their sophomore EP release entitled “Fulfilled Vol. 2”.